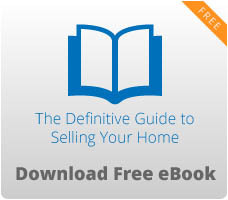 The Columbia area of South Carolina has a vast number of outdoor activities to enjoy. As noted in the Parks Blog, all of the parks provide outdoor activities for hiking, biking, canoeing/kayaking, and/or camping. Yet, there are many other outdoor resources available in the area. One of the best resources for water related activities is known as the Three Rivers Greenway which encompasses the 3 local rivers: the Saluda River and the Broad River which both converge to create the Congaree River just outside of downtown Columbia. The Saluda River offers the states most eastern located whitewater rapids for those who enjoy or would like to try whitewater kayaking. Although the rapids are not as vast as those in the upstate, we truly feel blessed to have this terrific resource right at our backdoor. 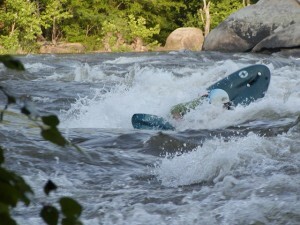 The river offers Class 2 through Class 5 rapids to accommodate amateurs and experienced alike. You will find a number of local outdoor outfitters that offer rental equipment, training, and even guided trips on all of the rivers in the area. Just a note of caution: the Saluda River flow is regulated by the SCE&G Lake Murray dam so be aware of the warning locators along the river to notify river users of the opening of the dams gates which will drastically increase the water volume and increase the flow rate of the river. The area also has a number of greenways, each venturing out from a local park. The most well-known of these parks is the Columbia Canal and Riverfront Park that rests along the eastern side of the Broad River at the end of Laurel Street in downtown Columbia. This park has a paved walkway that runs along the diversion canal and is approximately 3 miles long. The park also has an amphitheater and there are frequently outdoor events held here during the warmer months. Other greenways on the eastern side are located along the Congaree River at Granby Park. 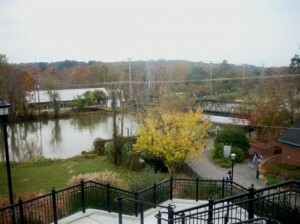 There is also a trail that starts at the Mills Village Riverlink on the University of South Carolina that connects with Granby Park. There are several greenways on the western side of the river(s) as well. 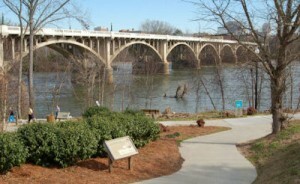 You will find the West Columbia Riverwalk, along the Congaree River at the Gervais Street Bridge, which is approximately 2 miles long, with the park itself housing a small amphitheater with musical and theatrical venues regularly held here. This greenway offers educational exhibits that explain the unique habitat of the area. Adjacent to the park under the Gervais Street Bridge is a boat landing that is a frequent starting point or takeout point for kayakers, canoers, and inner tube floaters. On the opposite side of Blossom Street from this location is the final greenway at the Cayce Riverwalk which runs another 2 ½ miles along this scenic river. This particular greenway provides what would likely been seen at the most natural, educational, and interesting of all the greenways in the area, as there are historic markers along the trail and the trail leads to a boardwalk along the Martin Merietta rock quarry and to the historic government locks with a view of the old dam. The largest of greenspaces in the area is Harbison State Forest, the largest urban greenspace of its kind in the country. 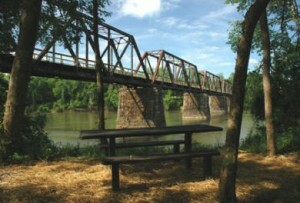 It sits along the Broad River off of Broad River Road near the Harbison Road intersection. Harbison Forest has 18 miles of trail systems and is a favorite location for mountain bikers and trail runners, as the trails are rated moderately easy to difficult, to challenge all experience levels. A number of bike and trail running races are held here. Along the river is a canoe and kayak landing. Prior to any use of the trails or the landing, visitors need to check in at the office. The park also has an educational center on site and outdoor classrooms to provide visitors with an education of the forest ecosystems in the area. A favorite location of all water lovers in central South Carolina is, of course, Lake Murray. 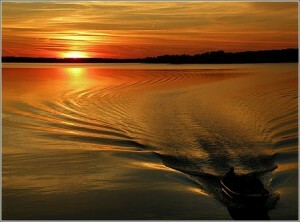 This fabulous lake is bordered by Lexington, Chapin and Irmo, covering 78 square miles with 649 miles of shoreline. There are dozens of boat landings and ramps, as well as marinas in the area. In addition to Dreher Island State Park, there are also 2 SCE&G recreational areas on each side of the Lake Murray Dam. The recreational area on the Lexington side has a swimming area and a portion of this area is used by local scuba shops to teach classes and students often use the area to gain experience. The recreational area on the Irmo side of the dam has a landing, boat dock, and a fishing pier. Both recreational areas offer picnic tables and shelters. Finally, no segment on outdoor activities in South Carolina would be complete without mentioning the States Palmetto Trail. This unique trail system is nationally renowned for using the current trail system to create additional trails to develop a trail system that run from the upstate to the coast, known as the trail that runs from “the mountains to the sea”. Part of this trail system runs through downtown Columbia and through a portion of the Fort Jackson Army Base. One of the most recent portions to be completed is the Peak to Prosperity Passage that includes a 1100 foot long bridge that crosses the Broad River. This trail begins on the western edge of Columbia and Lexington off of I-26. As you have discovered, there are an abundance of activities that will allow you to connect with the natural environments of the area. No matter what the season may be or what your interests are, there will always be some outdoor activity for you to enjoy in the Columbia and Lexington areas of South Carolina.